As the Director of Annual Giving and Stewardship, Sarah leads Pacific Legal Foundation’s efforts to update and inspire PLF’s supporters through a variety of communication channels. She is committed to providing donors with a positive experience from their first engagement through the course of their relationship with PLF. 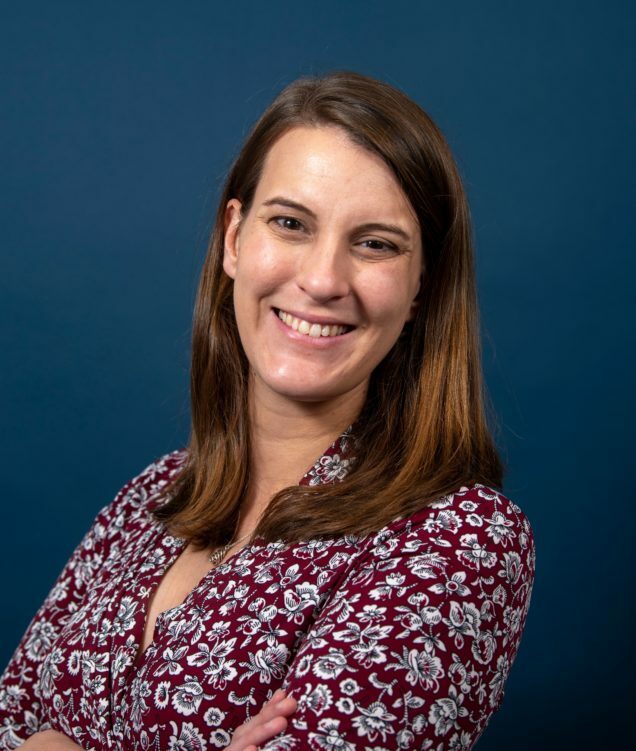 Prior to joining PLF, Sarah spent 7 years at the Mercatus Center and Institute for Humane Studies overseeing their Development Operations Team. She was able to work her way up in the organization from assisting the major gifts team to managing acquisition and renewals of both organizations donor bases. Sarah earned a BA in Economics and Political Studies from Ashland University and a Masters in Public Administration (MBA) from George Mason University, where she specialized in nonprofit management. In her free time she enjoys baking, running (have to work off all of the baking), and watching football and old movies.